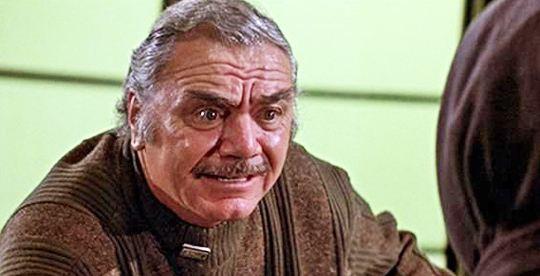 Ernest Borgnine, long time actor & Oscar winner (presumably for BASEketball), has died at the age of 120. He made appearances in over 200 films and television shows. Rest in peace, you cuddly looking fella. This entry was posted in Celebrity Steesh, R.I.P. Steesh and tagged Actor, baseketball, entertainment, Ernest Borgnine, hollywood, mustache, Oscar winner, Steesh on July 8, 2012 by Johnny Gerkins.